We have guests on the show today! 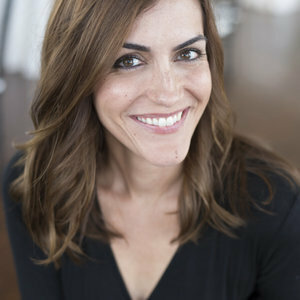 Lilia is the co-founder of wedwell. 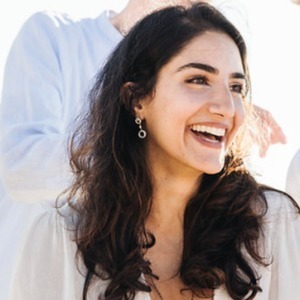 She created this platform to help challenge the wedding industry to bring more self care and wellness practices to this important time in someone's life. Ashley is a tarot reader on wedwell's platform. 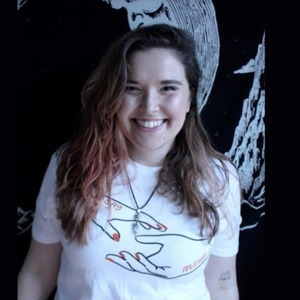 Ashley blends tarot and her innate intuitive abilities to serve those who feel misunderstood with a little everyday magic. 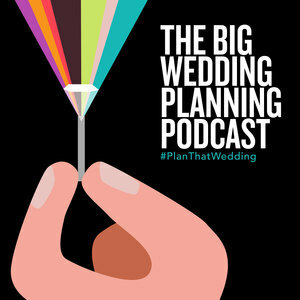 We hear a lot of listener questions about ways to celebrate wedding planning stuff in unique and fun ways. We’re talking about weekend retreats, showers, bachelorette’s, engagement parties...how to change them up? Here are some ideas! Make wellness a fun treat for you and yours. Hire a tarot card reader for your girl’s weekend. Schedule some yoga classes for all your wedding tribe. Make sure you and your partner make time for relationship wellness...wedwell can help with mind, body, and heart connections. FYI - We would love to have a psychic reading at a cocktail party! Invite us! 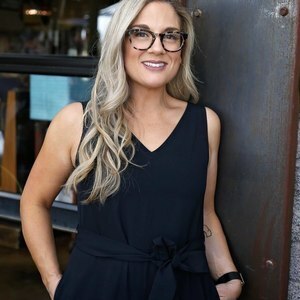 Lilia created wedwell so that other people in the midst of wedding planning would have a sort of one-stop-shop for wellness practitioners, one place to go and find help navigating the big decisions and the toll that stress will take during planning. All of the services are offered remotely - so all you need is a phone or computer. wedwell is a site that caters to women, and all the practitioners on the site are women. Their demographic is women that care about wellness, but still want to have fun. Bringing these things...yoga, meditation, aura readings, tarot readings, health advising, meal planning (based on the position of the moon! ), conscious vow-writing, body image coaching...it’s comprehensive! Working with some comprehensive wellness experts can help guide wedding planning by highlighting some of your strengths and weaknesses, so you can move forward more confidently, more centered. And help you tap into a mindfulness on your wedding day so you can be present and soak it all in! Working with someone ahead of time might hlep strengthen those tools.